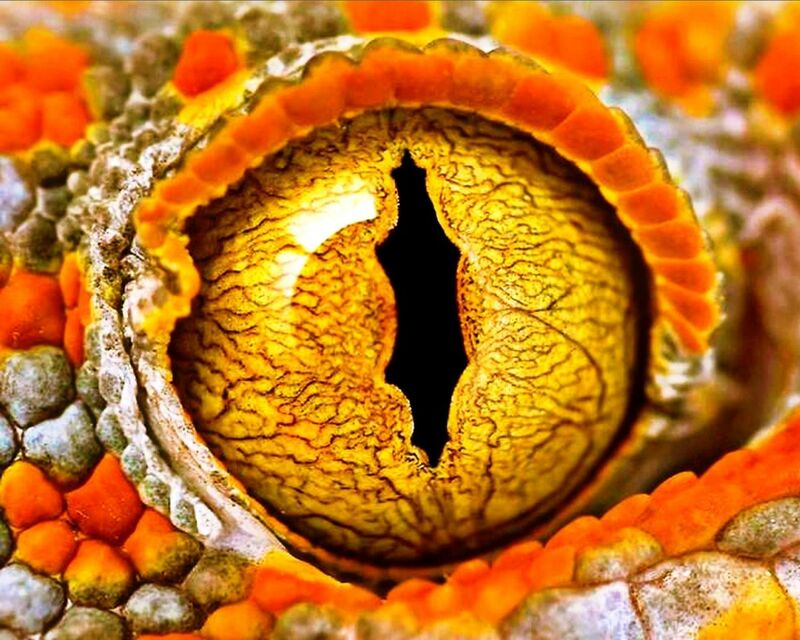 Can You Identify These 25 Exotic Animal Eyeballs? The animal kingdom is extremely diverse, thanks to millions of years of evolution. You have animals with scales, feather or fur. You see animals who can fly, survive under water or carry their young in a pouch. But did you know that eyeballs are among the most diverse body parts? 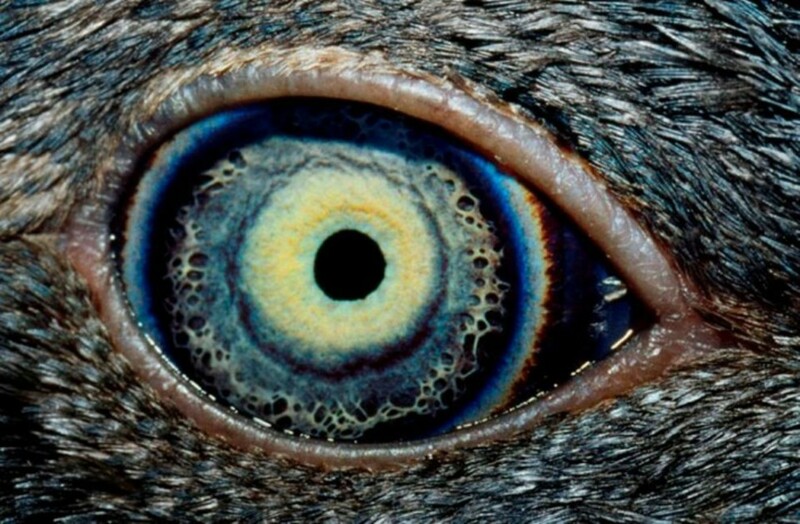 From the color pigment to the shape of the pupil—there is endless variant in exotic animal eyeballs. Don&apos;t believe us? 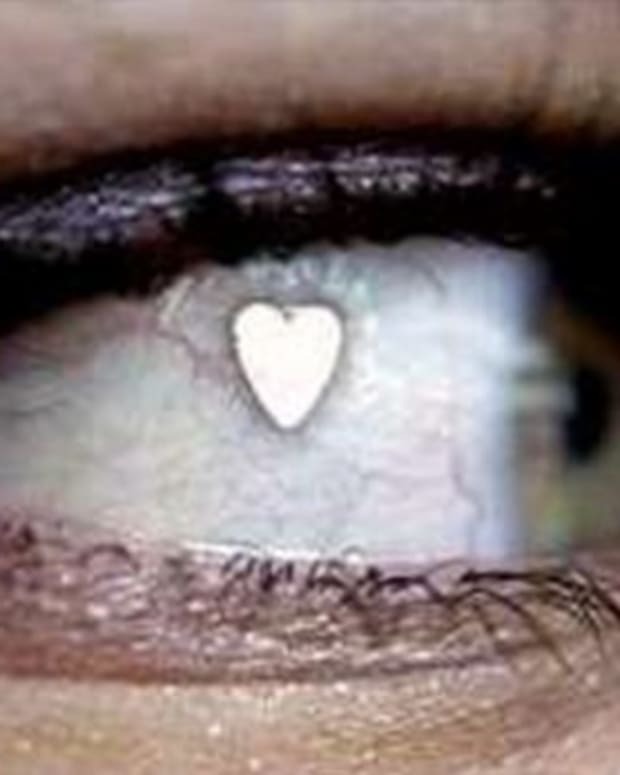 Well, then we invite you to take a peek at 25 of the weirdest, most beautiful and freaky looking eyeballs around. 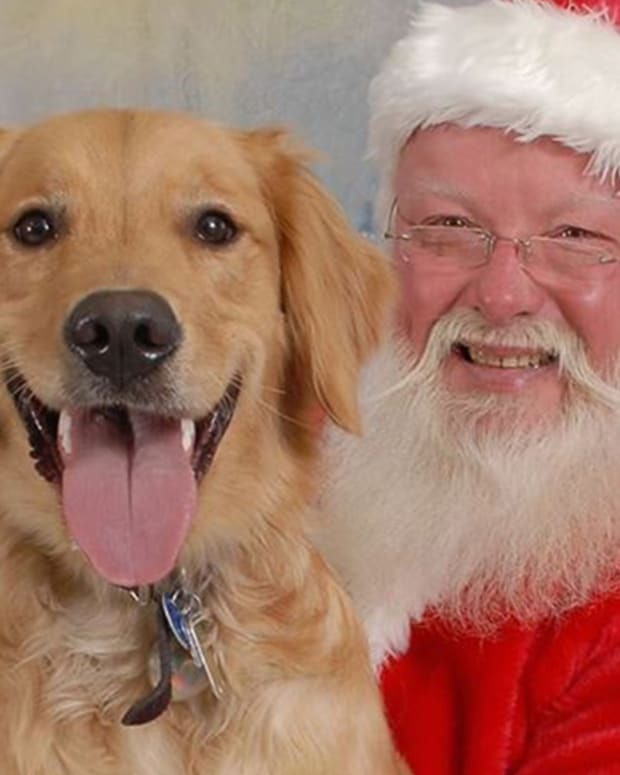 Will you be able to identify all 25 right off the bat? Probably not, but we&apos;ll let you give it a try. Let us know how you measured up and share your thoughts, opinions and questions in the comments section on Facebook. 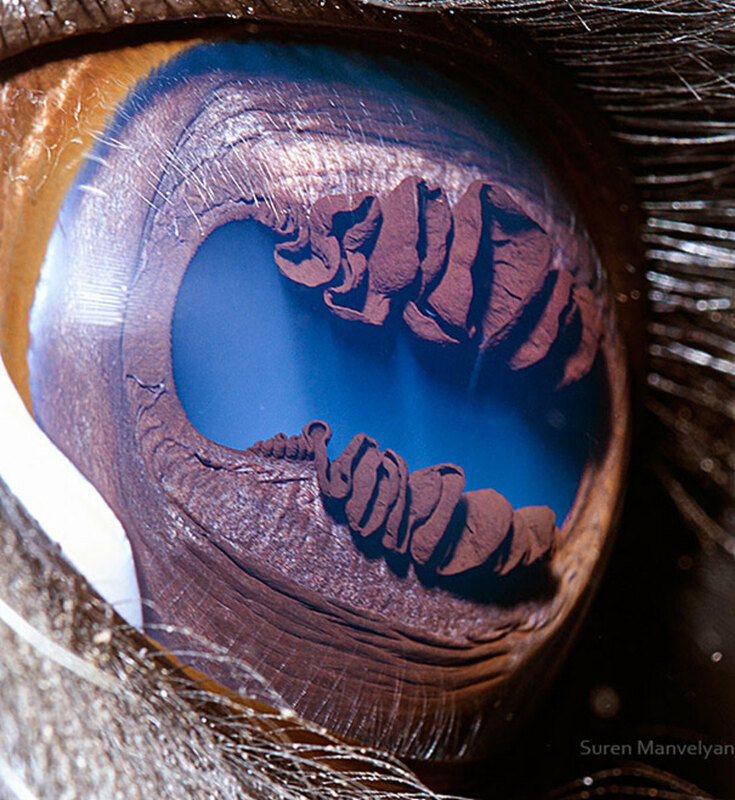 This eyeball belongs to a goat. 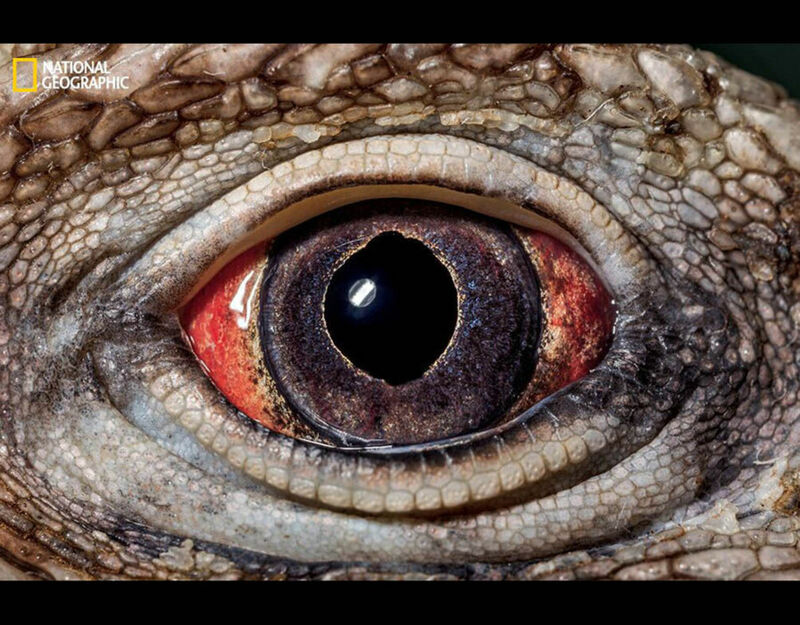 This eyeball belongs to a Cuban Rock iguana. 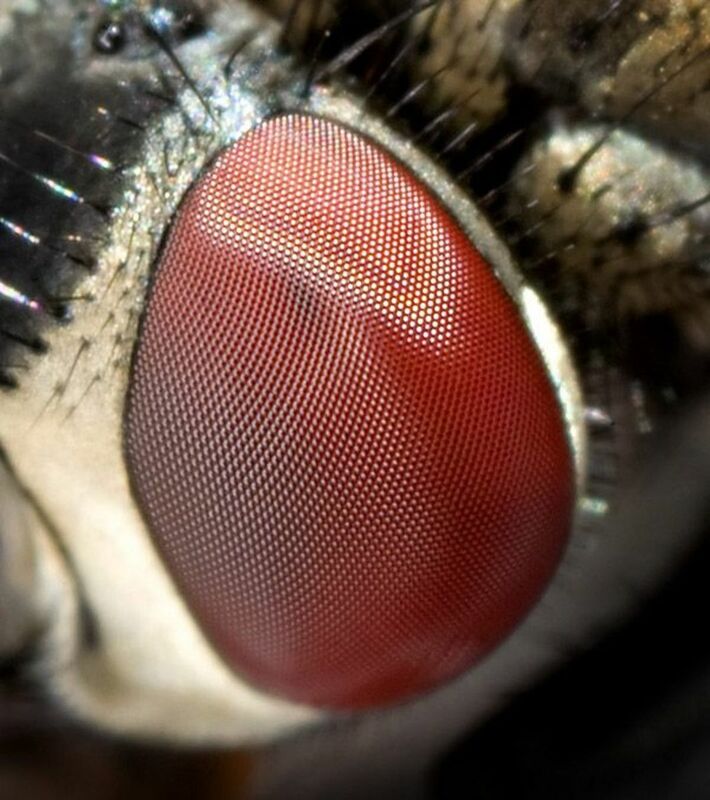 This eyeball belongs to a fly. 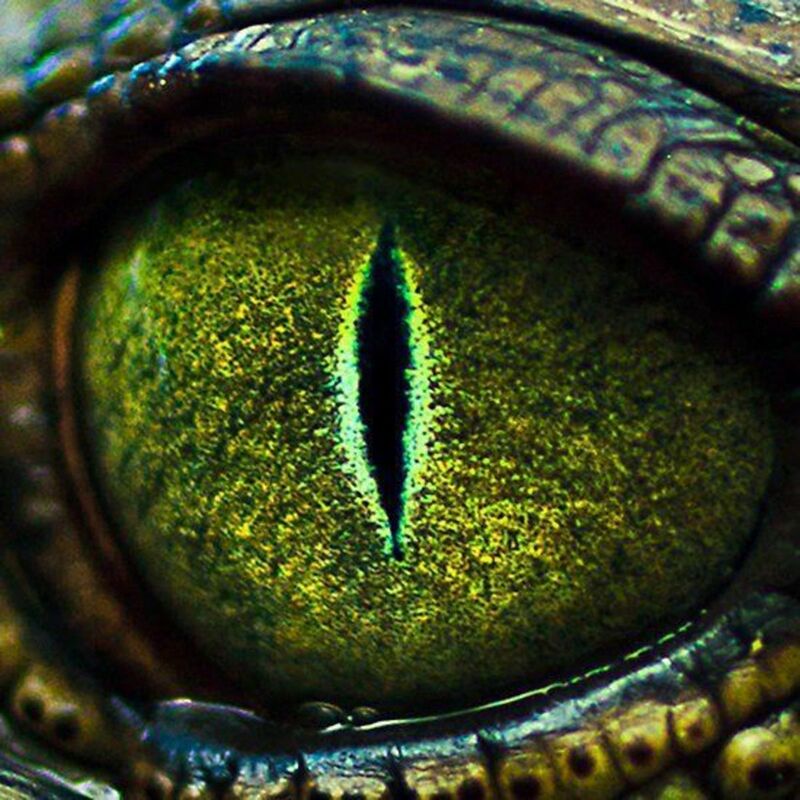 This eyeball belongs to a crocodile. 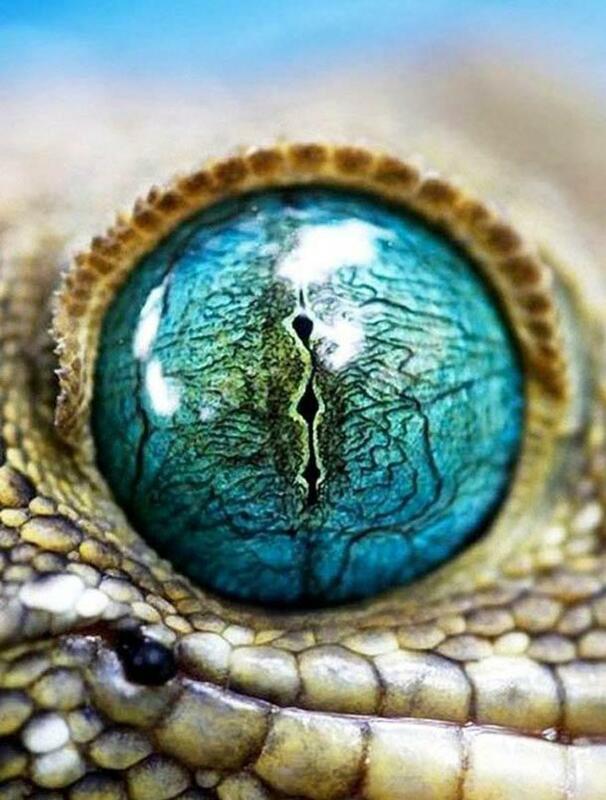 This eyeball belongs to a green-eyed gecko. 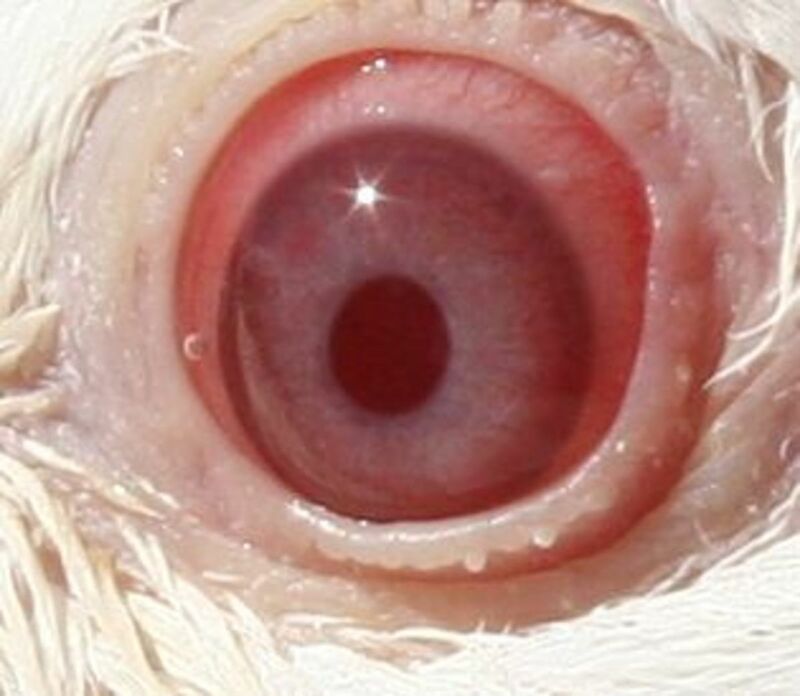 This eyeball belongs to an albino rat. 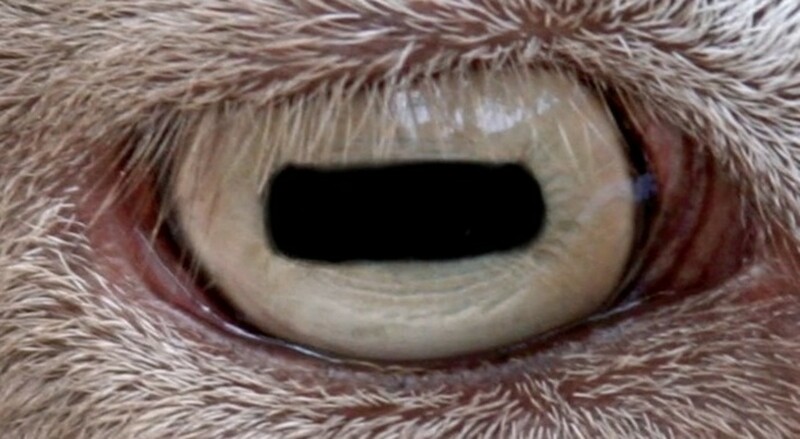 This eyeball belongs to a camel. 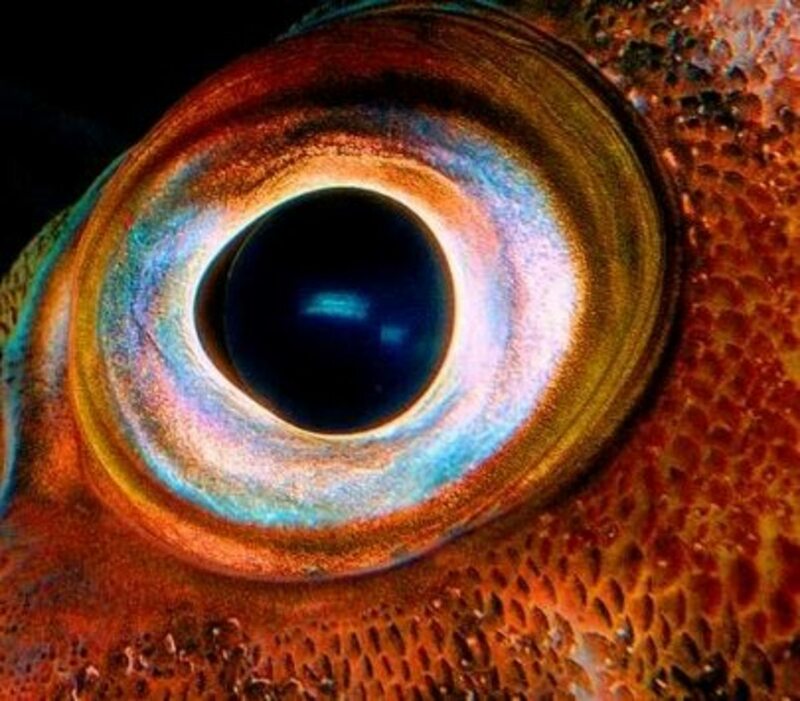 This eyeball belongs to a cuttlefish. 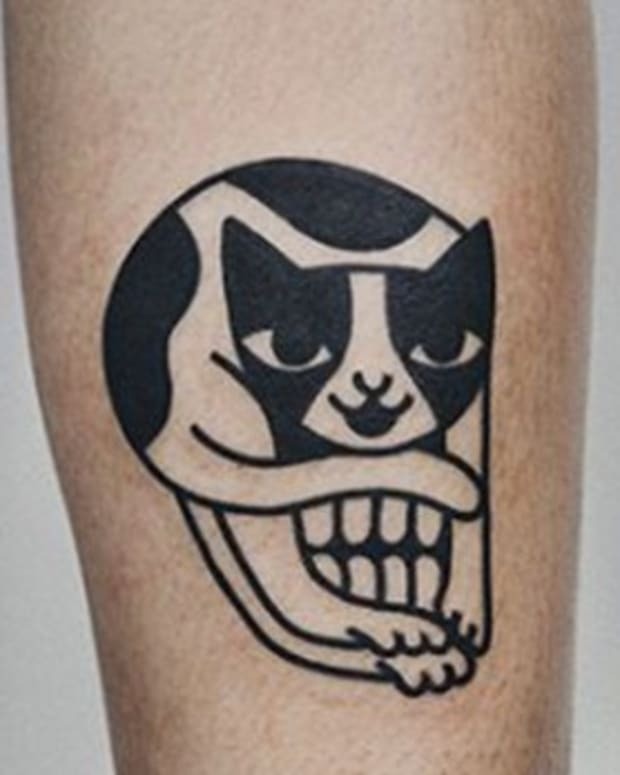 This eyeball belongs to a tiger. 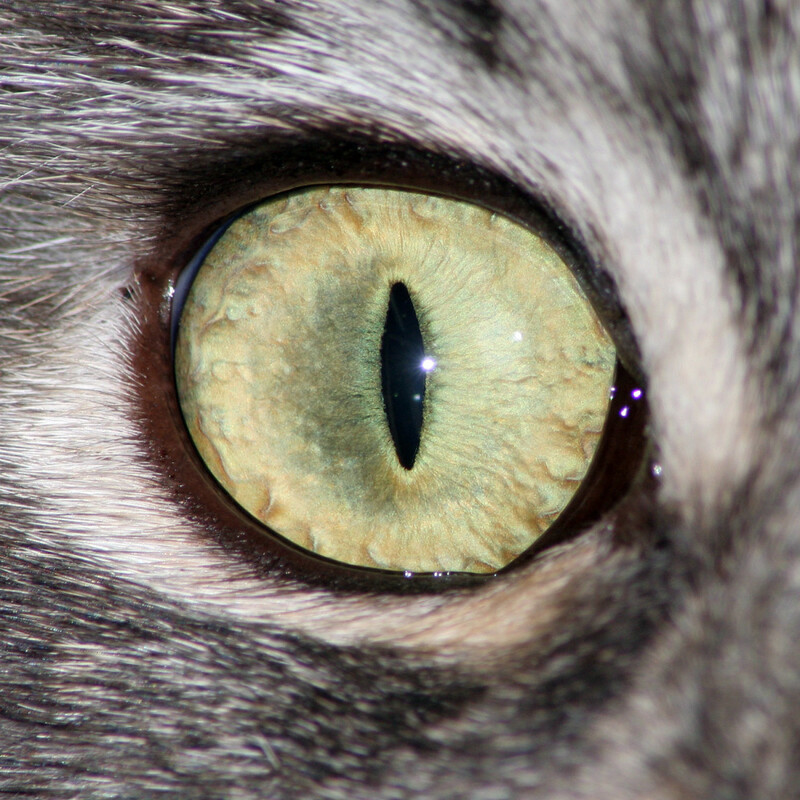 This eyeball belongs to a house cat. 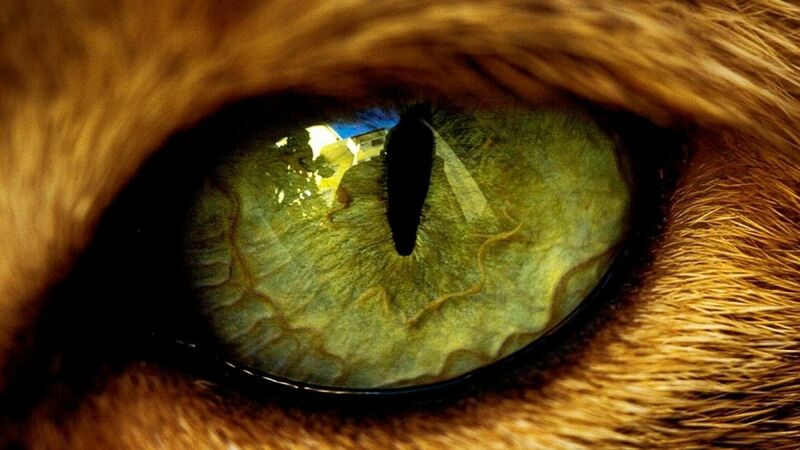 This eyeball belongs to a lion. 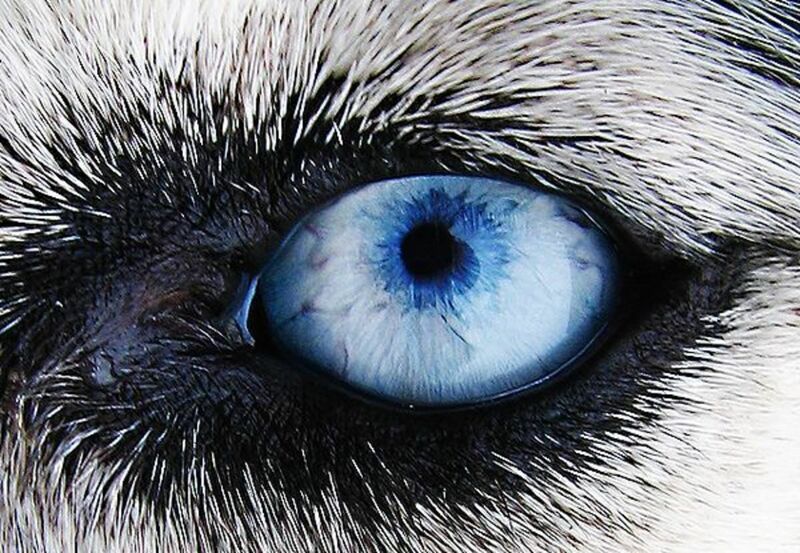 This eyeball belongs to a husky. 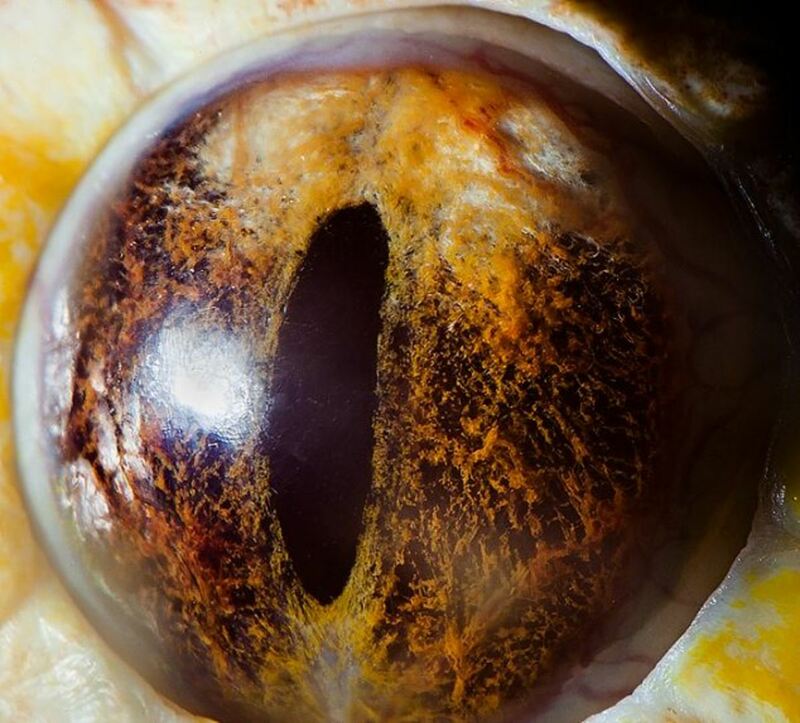 This eyeball belongs to a snake. 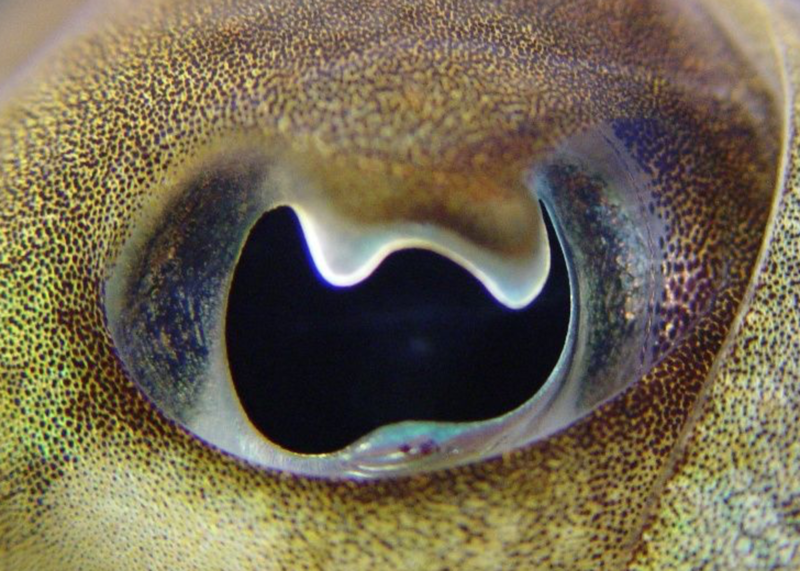 This eyeball belongs to a squid. 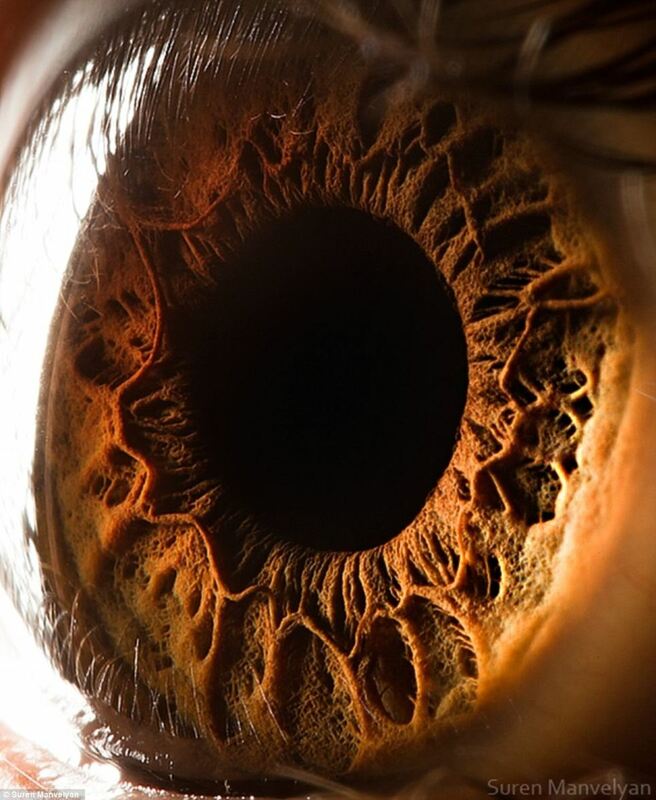 This eyeball belongs to a human. 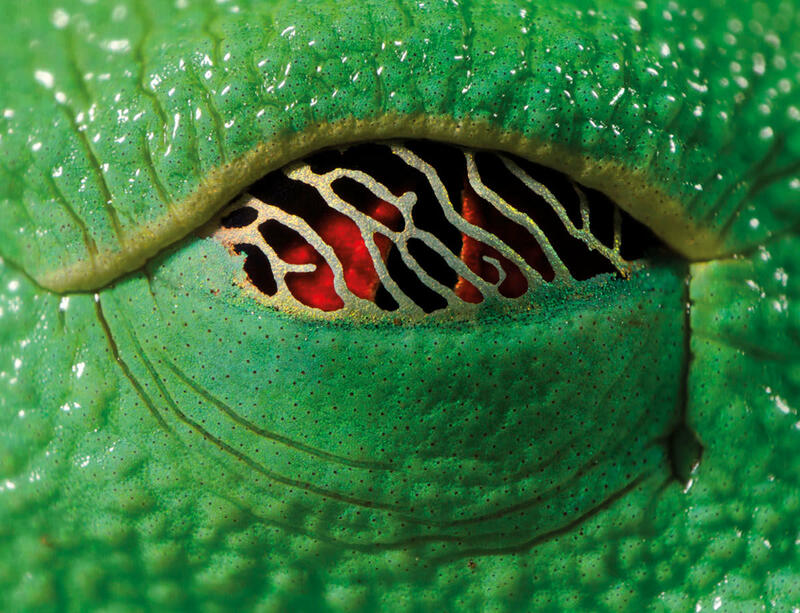 This eyeball belongs to a red-eyed tree frog. 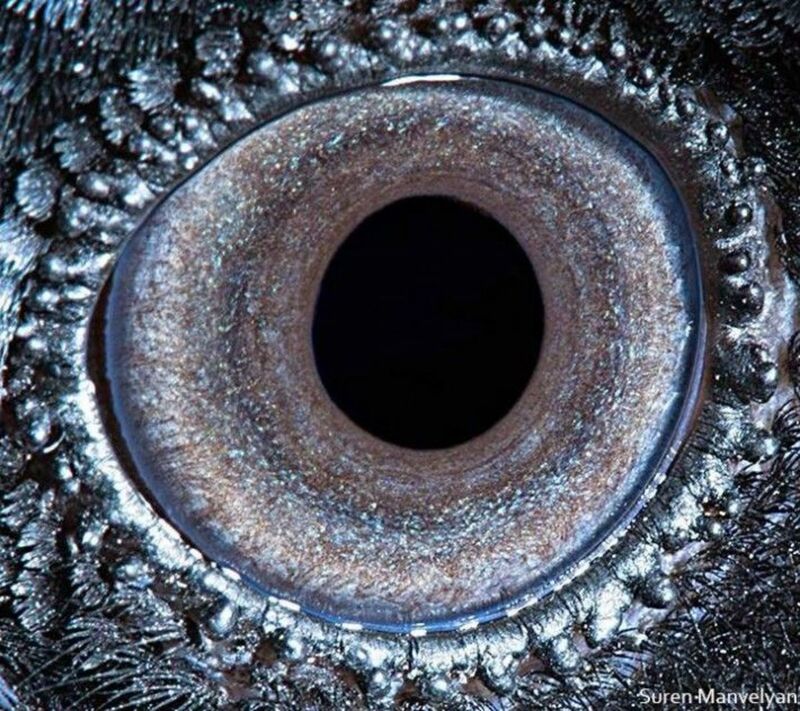 This eyeball belongs to a raven. 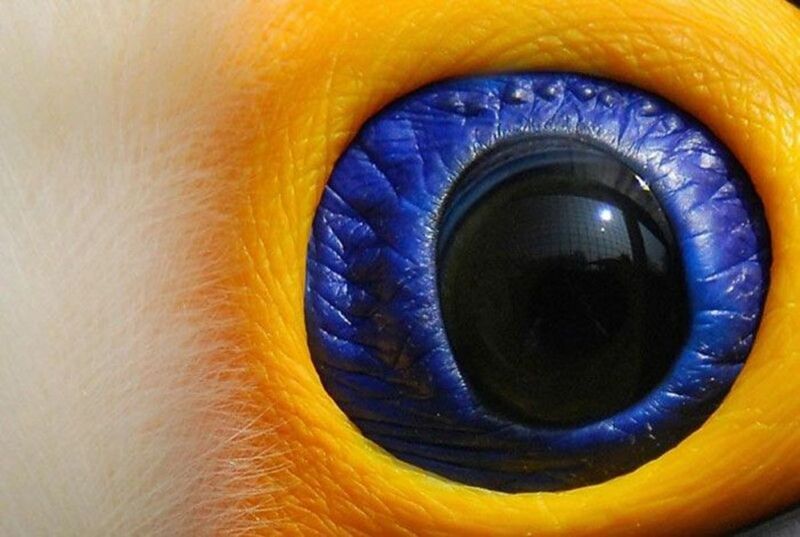 This eyeball belongs to a military macaw. 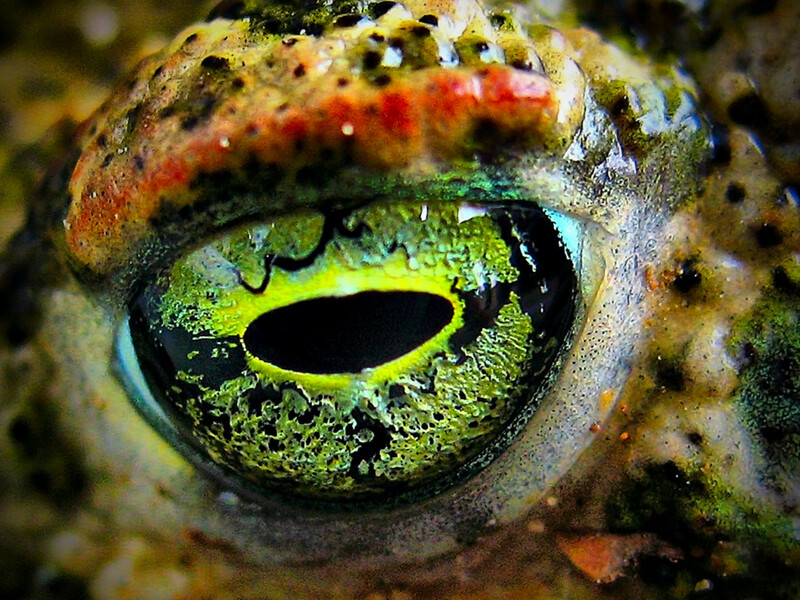 This eyeball belongs to a frog. 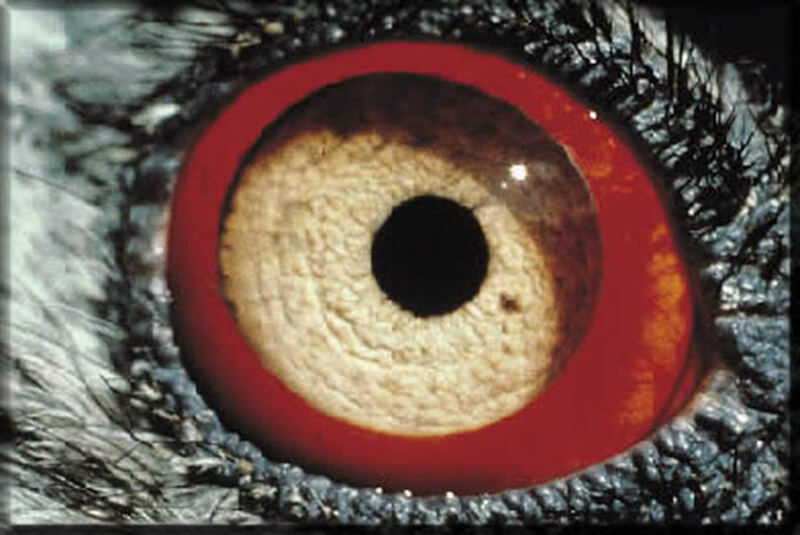 This eyeball belongs to a bearded vulture. 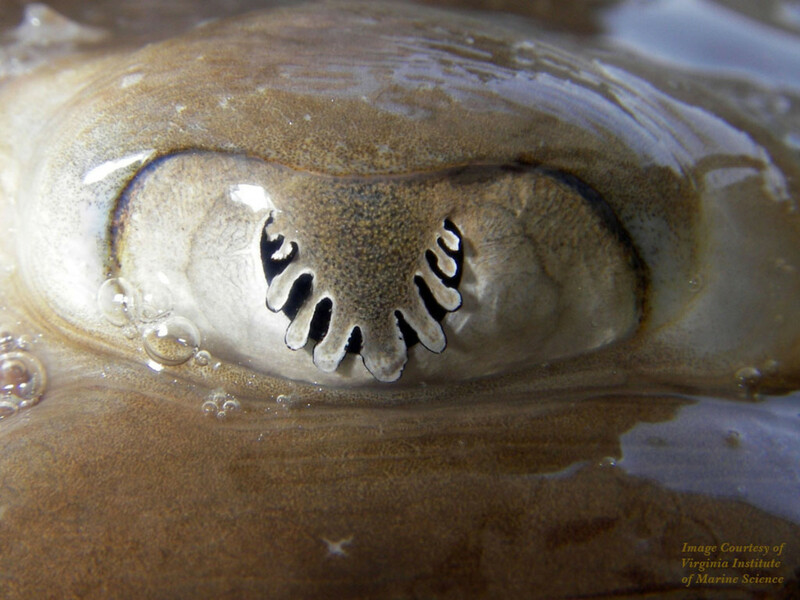 This eyeball belongs to a skate fish. 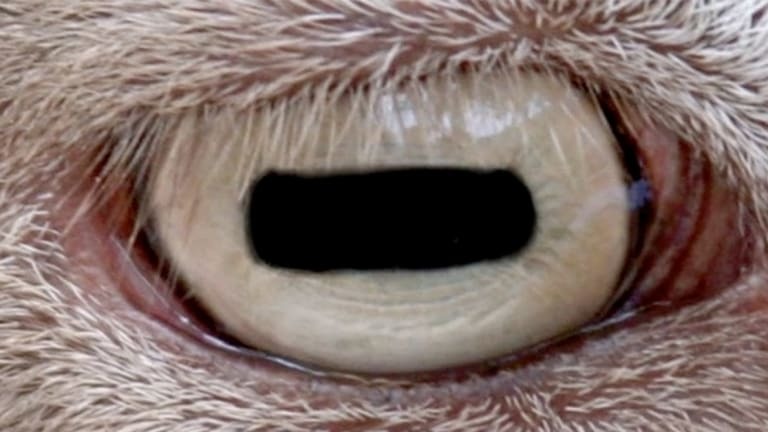 This eyeball belongs to a penguin. 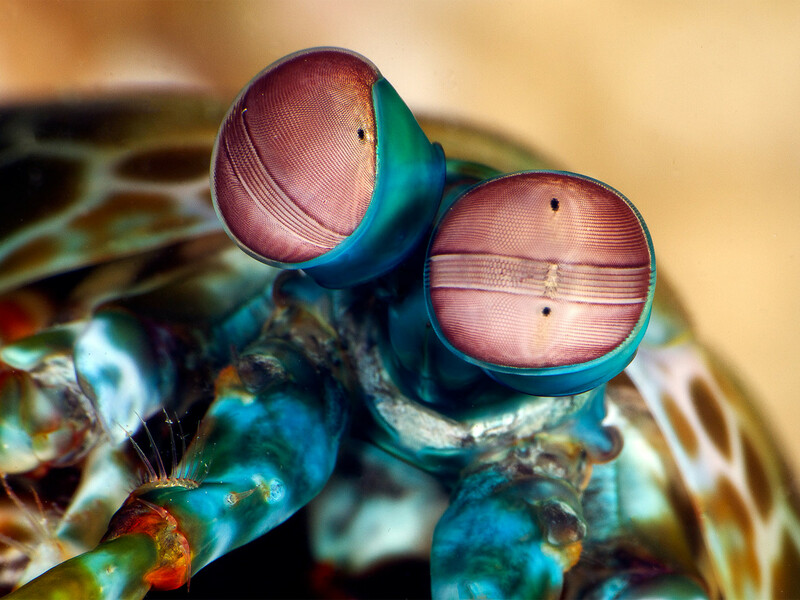 These eyeballs belong to a peacock mantis shrimp. 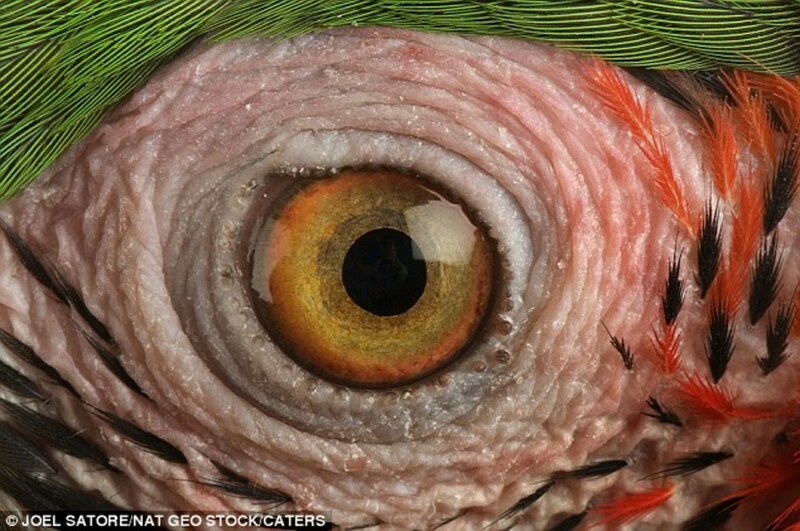 This eyeball belongs to a tucan. 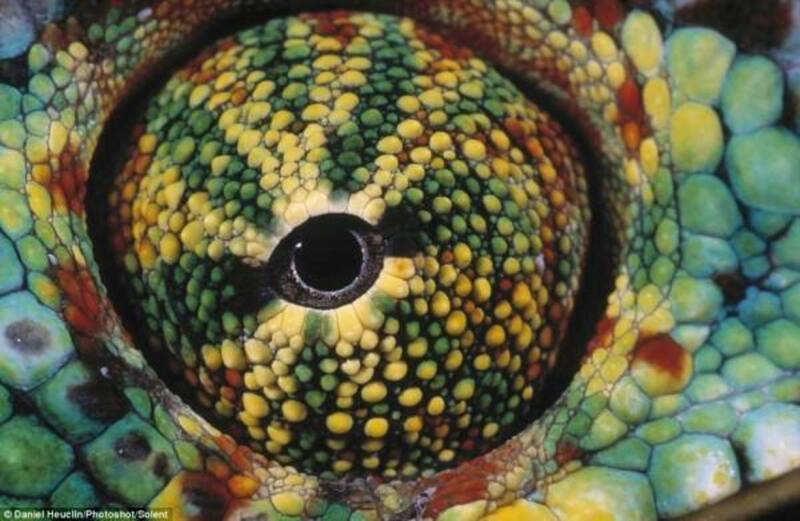 This eyeball belongs to a chameleon. 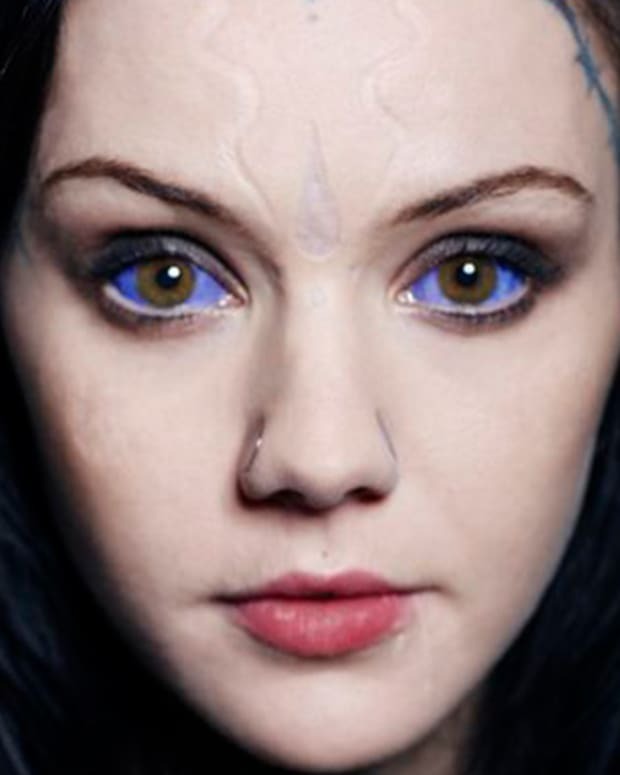 What do you think about these amazing eyes? Share what you think in the comments section on Facebook and let us know which pair of peepers were your favorite!